Founded in 2011 we have instantly established ourselves as a haven for the chocolate lover. We offer our customers a truly unique tasting experience. From our specially created chocolate range made with the finest Belgian chocolate, to the luxurious chocolate ranges we have sourced from all over the world. From Italy to Dubai and from Lebanon to Belgium, we offer our customers the opportunity to travel the world of chocolate. At Buono we are dedicated to offering our customers highly creative and beautifully presented designs. 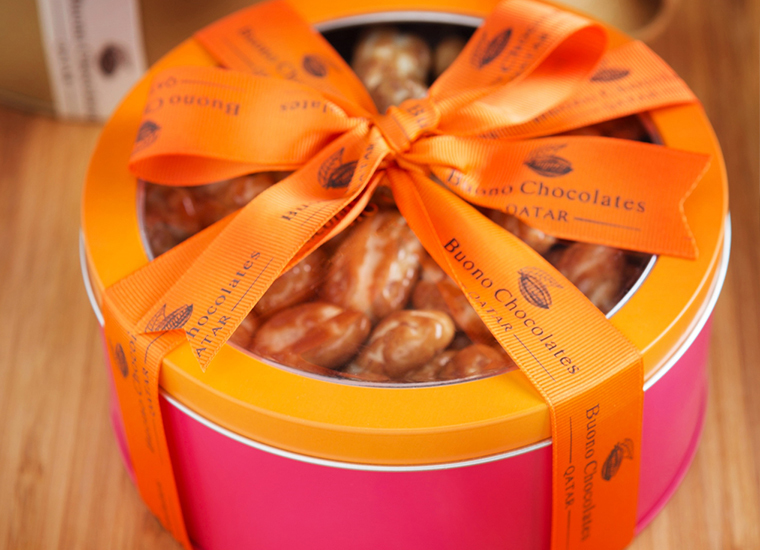 We believe that Buono Chocolates is truly the place. "Where Chocolate Meets Art".